A safe and healthy environment is very much dependent on clean roads. Regular and proper cleaning of roads decreases the chances of environmental health hazards by preventing street flooding, maintain the quality of water and protecting the surfaces of pavements. According to the United Nations Environment Program, street sweeping is performed in most countries manually with the exception of few developed countries. Various manual and mechanical tools are used by street cleaners to clean and maintain roads. 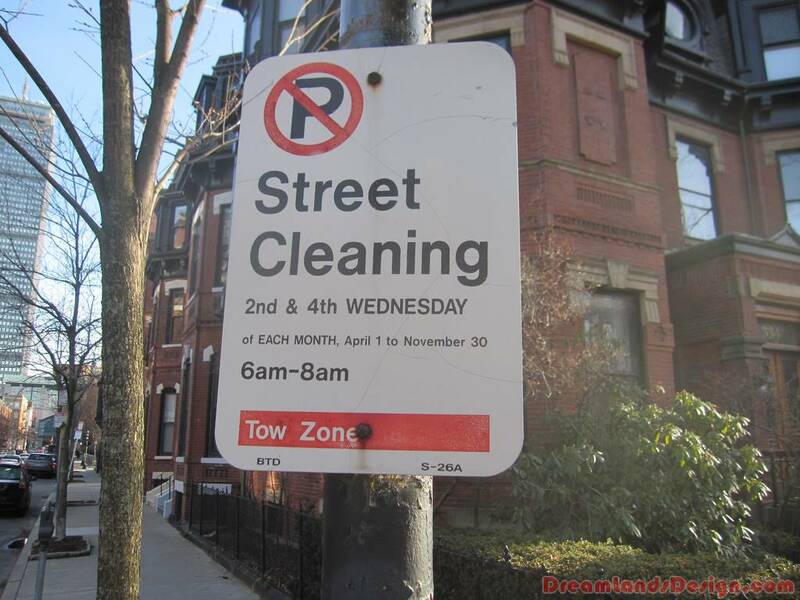 What are the Tools for Street Cleaning ? These are the primary containers for the collection of waste materials in public places. Instead of making the roads dirty and unhygienic, people can throw the waste materials in the litter baskets. Litter baskets are put in the corner sides of the stadiums and auditoriums where events and functions are organized and the places of social gatherings. 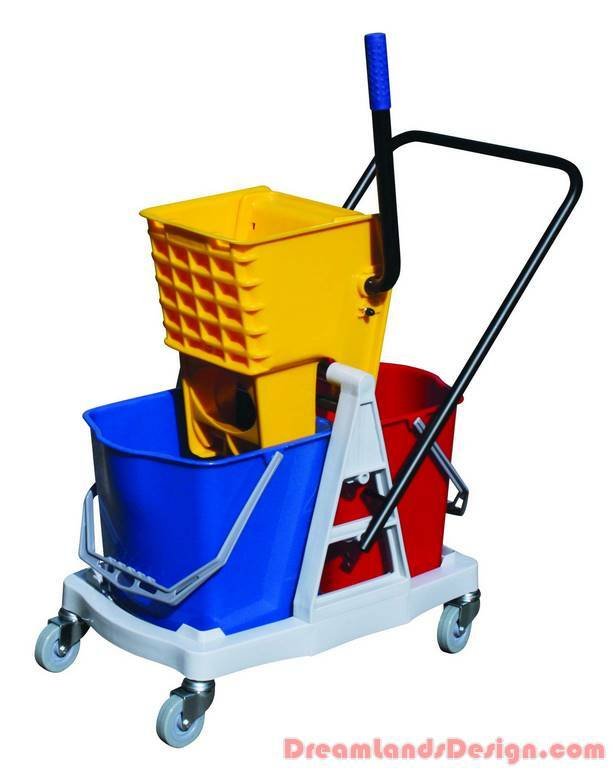 Vacuum trucks and mechanical road sweepers are used by most developed countries. The operators drive the three- and four-wheel street sweepers along the side of the road. 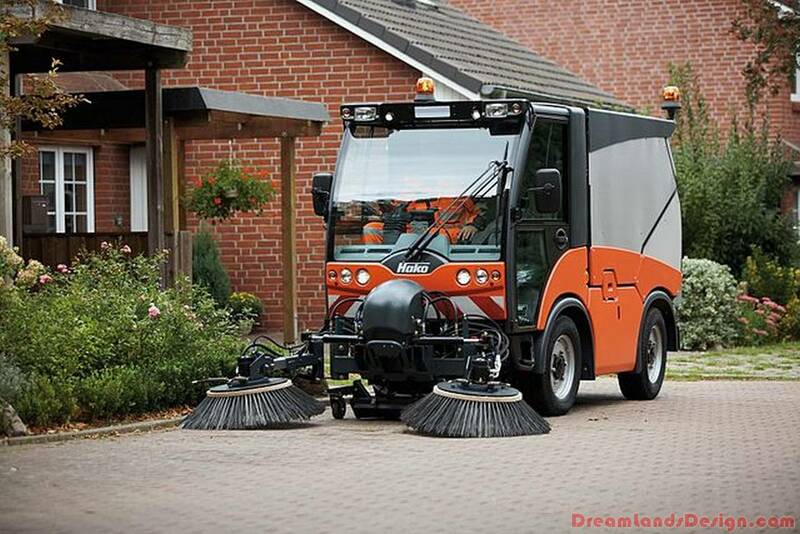 The street sweepers are equipped with mechanized brushes that clean the dirt and dust. The vacuum trucks consist of water pumps to wash the streets. You can find good quality road sweepers for sale on the Internet. Mobile waste collectors, sack hoops, street orderlies and shovbins are the cleaning carts to collect and dump the wastes. Mobile waste collectors function similar to a wheeled trashcan consisting of bins to collect the wastes. Street orderlies function like a wheeled trashcan. Street orderlies also have space to hold a shovel and broom and they can be used to hold the trash bins. Sack hoops are the most efficient street cleaners. They are fixed on the top portion of a trash bag. Shovbins are appropriate for the collection of liquid wastes.